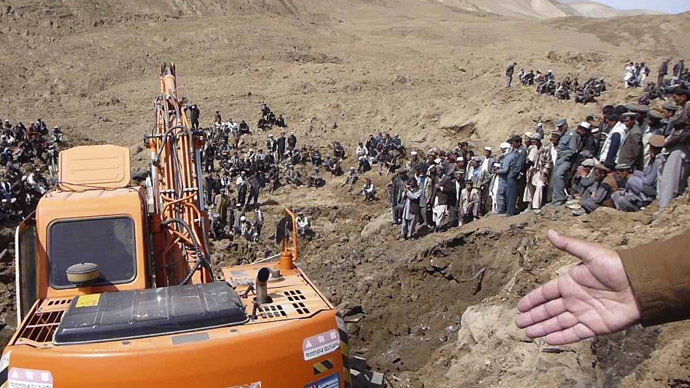 In "Obrenovac alone we recovered 12 corpses," Prime Minister Aleksandar Vucic said, as cited by the Associated Press. 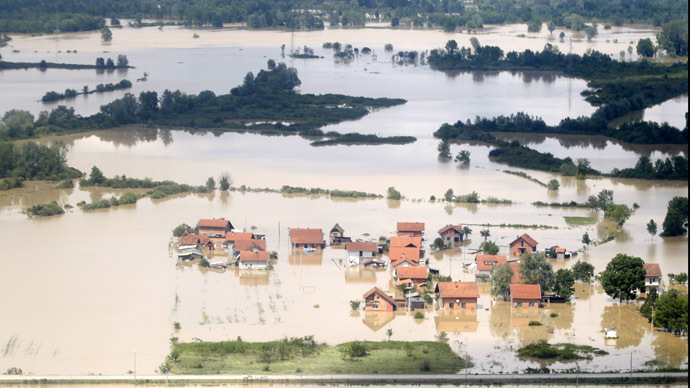 That brings the number of disaster victims in Serbia up to 16, while Bosnia has confirmed 27 dead and Croatia one. 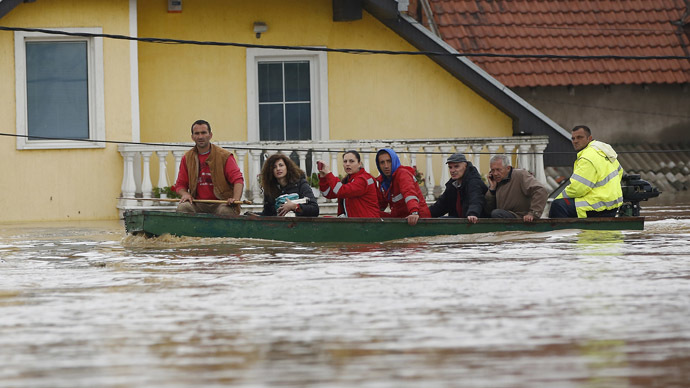 "I carried my kids out on my back, then waited 12 hours to be rescued myself," 40-year-old Obrenovac resident Dragan Todorovic told Reuters. "The house was new, built two years ago for 100,000 euros. What now?"